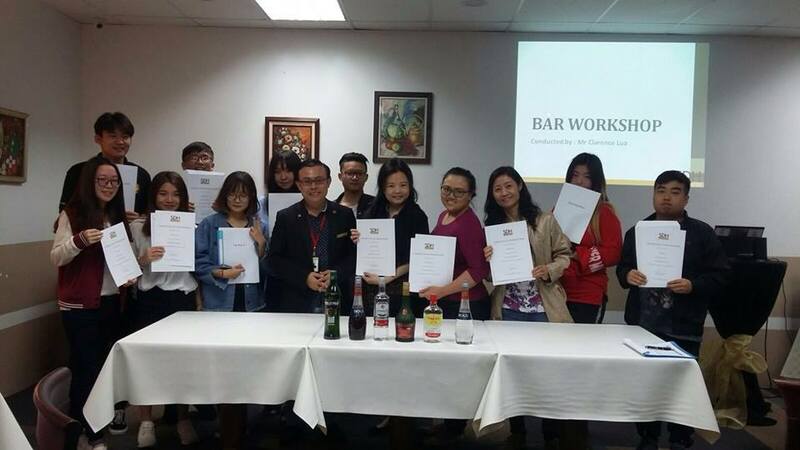 SDH has successfully facilitated two bar mixology workshops for interested participants. Opened to public, this workshop is split into two parts; theory and practical for participants to experience a comprehensive and holistic learning journey of bar mixology. With both theoretical and practical knowledge, participants will learn not just about the categories, terminology, and components of alcohol and equipments, they will also acquire knowledge on bartending working procedure and adequate skills to prepare, mix and serve the different types of beverages. This workshop that runs on on a 7-hours course duration in the Training Restaurant in SDH’s campus is facilitated by Mr Clarence Lau, one of our Food and Beverage associate lecturers in SDH Institute. Under his guidance, he groomed SDH students to compete in the National Cocktail competition which one of them emerged as the Champion in the student category, and the other student as first runner up. 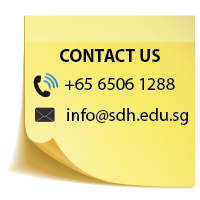 Prior to joining SDH Institute, Mr Clarence trained students participating in the Dream Team during Food and Hotel Asia 2004, local bartending competitions like Bacardi Grand Prix and the annual National Bartenders Competition.